Home /What is “collusion” and why is Robert Mueller unlikely to mention it in his report on Trump and Russia? What is “collusion” and why is Robert Mueller unlikely to mention it in his report on Trump and Russia? The document that Washington—and much of the country—has long anticipated has finally been turned over to the U.S. Department of Justice. 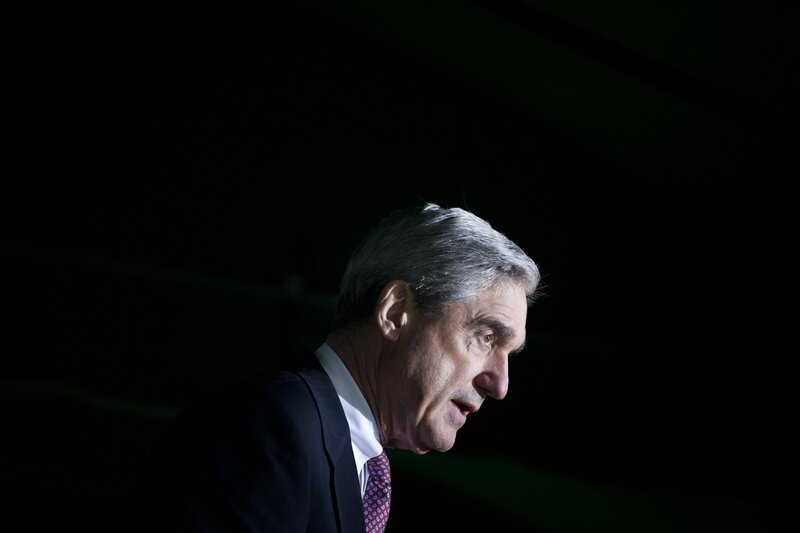 Special Counsel Robert Mueller’s report of his investigation into Russian interference in the 2016 election and possible collusion with the Trump campaign has been completed 675 days after it began. During his confirmation hearing, Barr issued a similar stance when asked how much information from Mueller’s report he would provide to Congress and the public. He would not commit to releasing any specific amount of it. House Intelligence Committee Chairman Adam Schiff said last month he would “subpoena the report, we will bring Bob Mueller in to testify before Congress, we will take it to court if necessary,” in order to obtain the document. But the report is unlikely to mention the word collusion, a term commandeered by members of the media, lawmakers and the White House to mean the end all, be all of Donald Trump’s presidency. And there’s a reason for that likely lack of reference. Collusion, in and of itself, is not a statutory crime. “When people say ‘collusion’ they are likely referring to conspiracy to defraud the United States by interfering with the fair administration of elections,” Barbara McQuade, former U.S. Attorney for the Eastern District of Michigan, told Newsweek. The conspiracy charge was used when the Justice Department indicted 12 Russian intelligence officers in July for allegedly meddling in the 2016 election. They were accused of working with the Russian GRU military intelligence agency to “hack into computers, steal documents and release those documents with the intent to interfere with the election,” Rosenstein said. The Russians’ targets were the Democratic National Committee and the Hillary Clinton presidential campaign. “There was no collusion. There was no obstruction. Everybody knows it. It’s all a big hoax,” Trump told reporters Friday. Trump’s personal attorney, Rudy Giuliani, insisted in January on CNN that he has only said Trump, not his campaign, was innocent of colluding with Russia. The absence of “collusion” in Mueller’s report, Nick Akerman, a former assistant special Watergate prosecutor, told Newsweek, is likely because there was a lack of evidence to charge additional people with conspiracy. Thirty-seven people and entities were charged, encompassing 199 criminal counts, over the course of Mueller’s probe, including seven people who have pleaded guilty and five who were sentenced. Several former Trump associates and former White House officials were among those who were charged, pleaded guilty or convicted.